Straight Forward Recordings has signed an exclusive joint venture with Virgin EMI Universal. 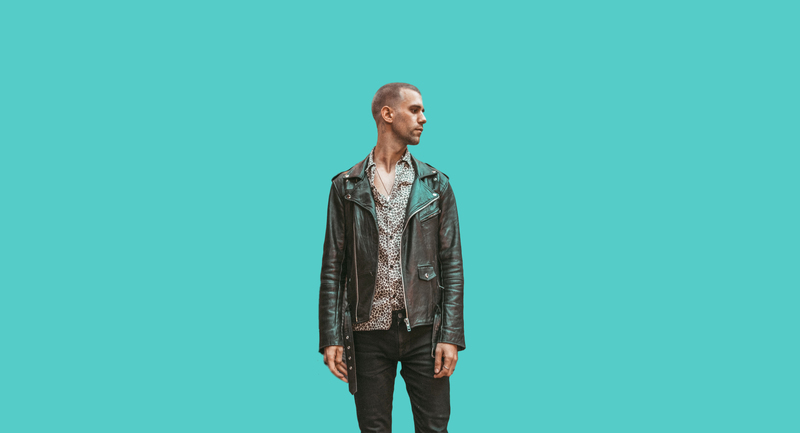 Founded in 2011 by Dani Stephenson, Straight Forward’s clients include x3 Grammy nominated Detroit-born producer-artist and singer-songwriter Maejor, whose CV includes writing and production credits with Justin Bieber, Trey Songz, Keri Hilson, Ne-Yo and Wiz Khalifa. Maejor’s work on Bieber’s Purpose album earned him a Grammy nomination at this year’s awards, while his 2013 single “Lolly” featuring Bieber and Juicy J peaked at No. 19 on the Hot 100. More recently, Maejor collaborated with Sao Paulo-born MC Livinho for his new single “Rebeca”, as well as Brazilian singer Anitta on the #1 charting hit single “Vai Malandra,” which broke chart records and won the “MTV best song of the year”. Maejor is additionally one half of alt-electronic duo AREA21 alongside Dutch DJ Martin Garrix. 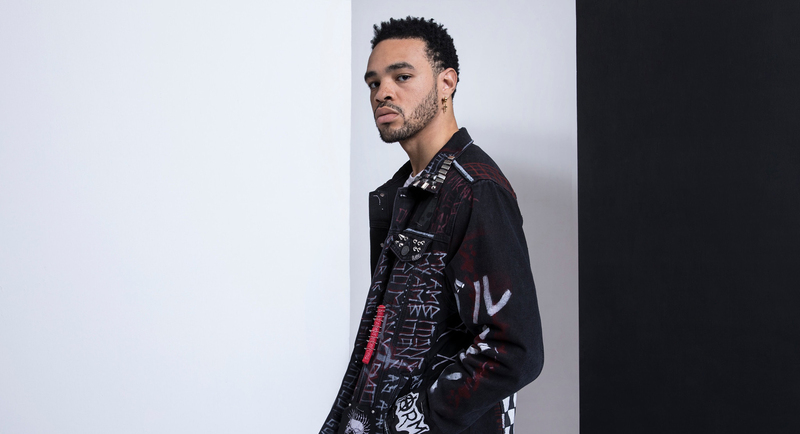 Under the terms of its A&R deal with Straight Forward president Stephenson, Maejor becomes part of Virgin EMI’s roster. In addition to running Straight Forward Recordings, 33-year-old Stephenson writes and produces under the alias Pyramids In Paris and operates MFG/Straight Forward Recordings studio facilities in London, Stockholm and Amsterdam. He plans to open a studio complex in Los Angeles later this year. 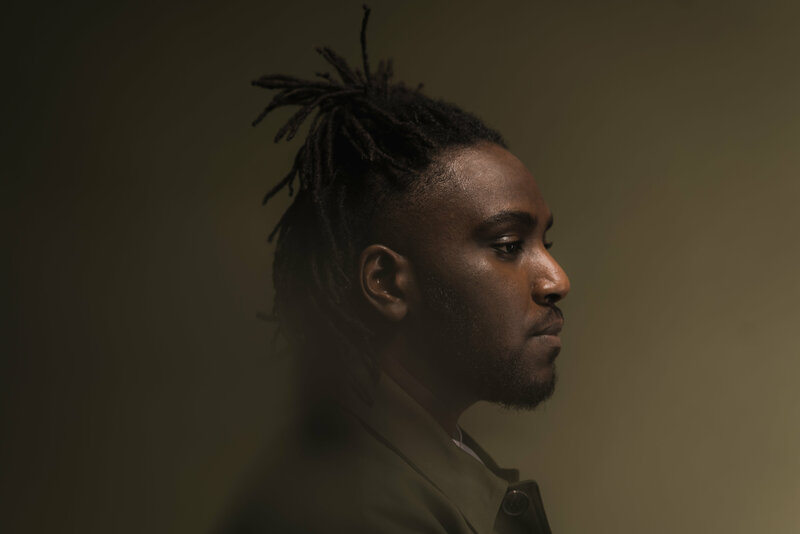 The executive also manages London-based Nana Rogues, who has fashioned hits for Section Boys, Tinie Tempah, Anne-Marie and produced two tracks on Drake’s “More Life” album, including “Skepta Interlude” and global hit“Passionfruit.” as well as “Don’t Matter To Me” featuring Michael Jackson on Drake’s most recent album“Scorpion” which destroyed his own single-day streaming record on Apple Music, with his fifth album Scorpion pulling in more than 170 million streams and on Spotify, Scorpion pulled in over 132 million streams in its first 24 hours totalling over 302 Million streams, the company tells The Verge. More Life, Drake’s last project, held the previous record with 89.9 million streams in its first day. Apple says Scorpion now holds both the US and global streaming records for the service, and the debut is the largest single-day streaming total for any album on any streaming service to date. I consent to Straight Forward Music Group collecting my details through this form.